The process is a bit different for self publishing. 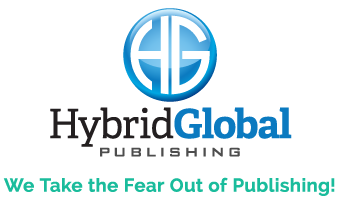 An author who decides to self publish basically becomes the publisher, providing their own talent and funds to design, print and publish, as well as all execute all aspects of marketing and distributing, filling orders, and advertising campaigns. Each task becomes a choice between doing it yourself, or contracting it out to a service provider. In the past, authors had to decide on the number of copies to print, with many lamenting stacks of unsold books gathering dust in the garage. Fortunately, Print On Demand (POD) technology now used by most self-publishing companies means that authors can have fewer copies printed at a time — from 25 to 1,000 is typical using POD. Develop an awesome book idea. Research the idea to make sure that it’s viable as a full-length book. Create a detailed content outline. 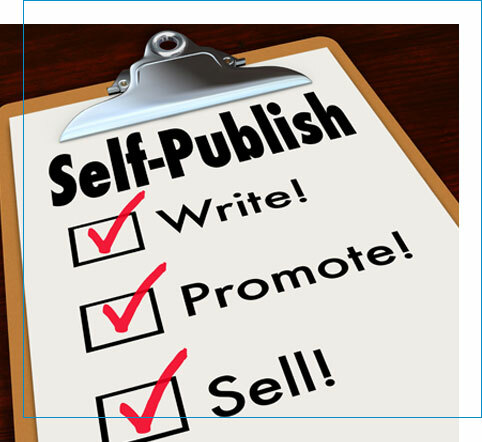 Establish your publishing company (if applicable). 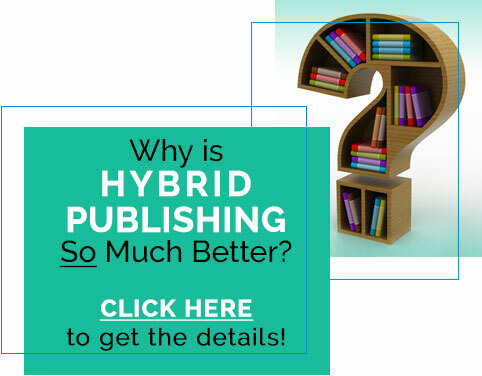 Choose a self-publishing option, such as offset printing or Print-On-Demand (POD), and then hire a printer and publisher. Big players are Create Space, Ingram Spark, Book Baby, and I Universe / Author Solutions. Apply for an ISBN, copyright, and the other book-specific information, as necessary. This step may be handled for you, depending on the publishing process and service provider you choose. Have manuscript’s interior pages designed and laid out. Hire a graphic designer to create front and back covers. Plan and implement a comprehensive marketing, public relations, and advertising campaign.